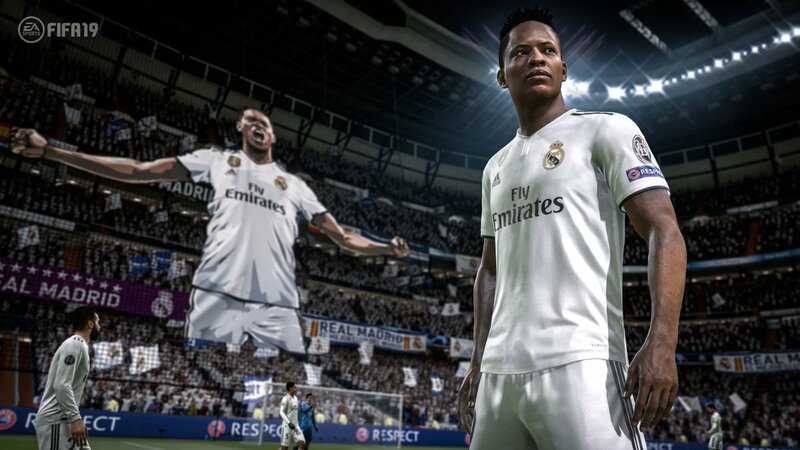 EA Sports has announced new details about The Journey in FIFA 19, the game's narrative mode. 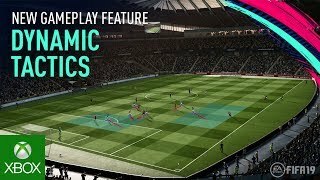 In FIFA 19, fans can jump into the distinctive stories of all three heroes in The Journey as the Champions storyline comes to a finale in this year’s game. 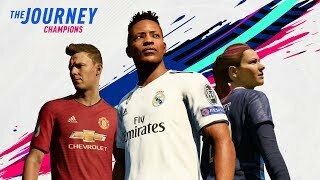 Take Alex Hunter, Danny Williams, and Kim Hunter through their respective journeys as they reach some of the most significant moments of their careers. Additionally, as their stories intertwine and play out simultaneously, switch between all three characters at any time to change up your experience. Fans can also cross paths with some of the world's most famous footballers, including Neymar Jr., Alex Morgan, Paulo Dybala, Kevin De Bruyne, and more. 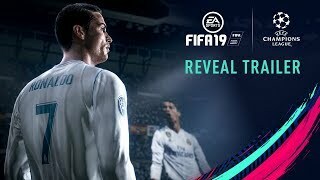 FIFA 19 is set to launch in September on PC, Xbox One, PS4, and Nintendo Switch.